Our first stop on our two week Italy trip – two days in Florence. So much history and art to see here that we could have easily spent several more days if we had the time to spare. 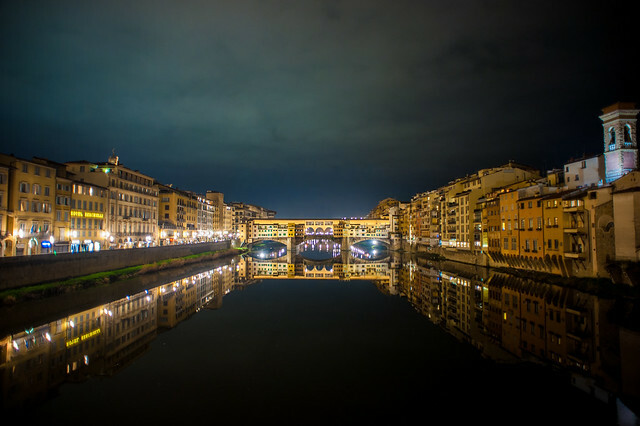 We managed to get the must-do’s knocked out though – Ponte Vecchio, Galleria dell’Accademia, the Duomo, and of course some wandering through the back alleys. 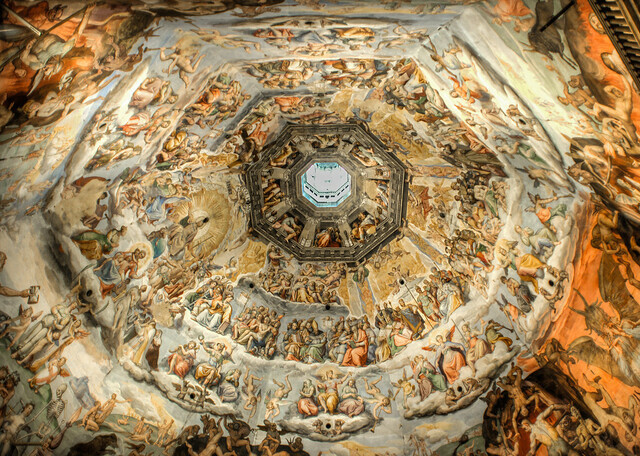 Frescos lining the interior of Brunelleschi’s Dome. 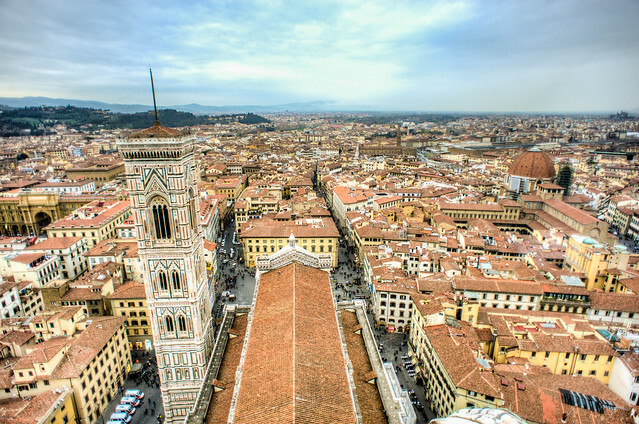 A view out over Florence from Brunelleschi’s Dome. 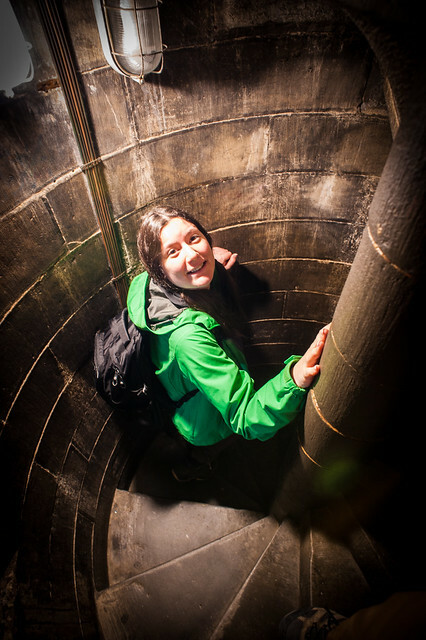 The stairs to climb Brunelleschi’s Dome aren’t for the claustrophobic! 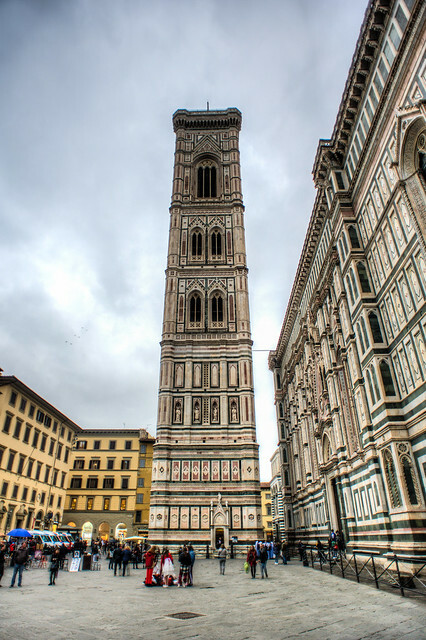 While the Cathedral itself is an ugly pink and green color, I like the appearance of Giotto’s Bell Tower. 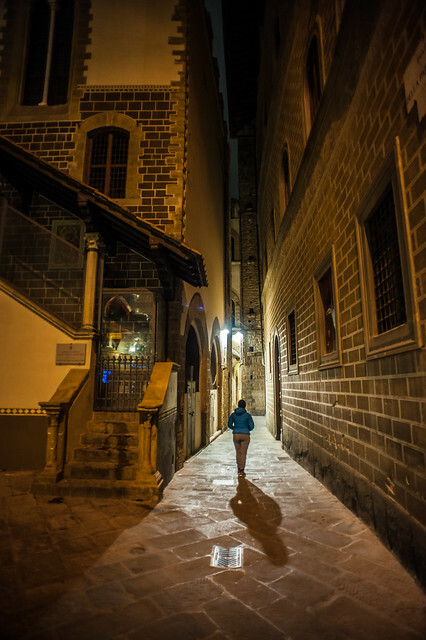 Part of what I love about European cities is meandering through the back streets. 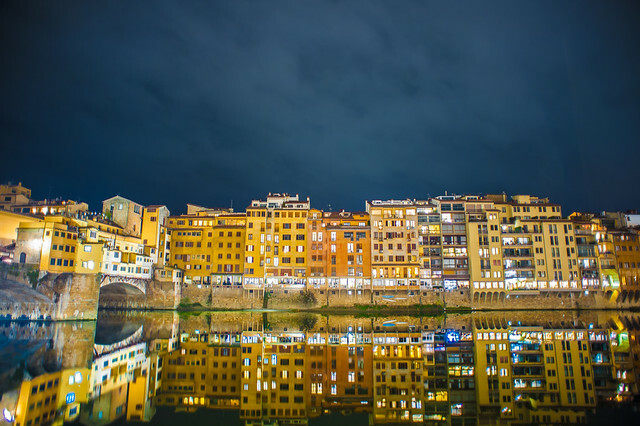 Mirror images along the River Arno. The Ponte Vecchio as seen from the Ponte Santa Trinita. Stunning at night.